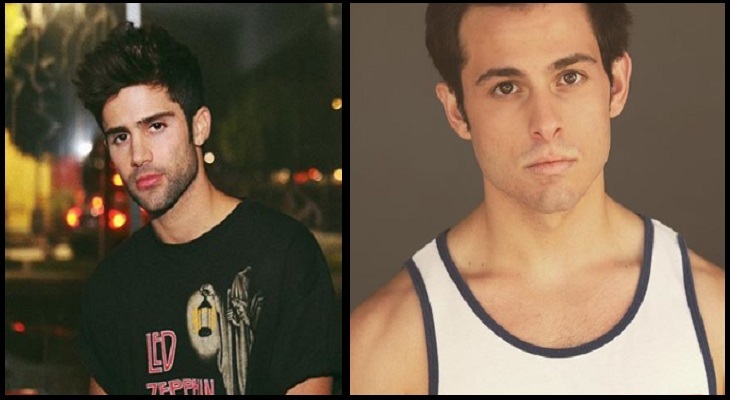 The Young And The Restless Spoilers: Fenmore Baldwin Recast – Max Ehrich Out! 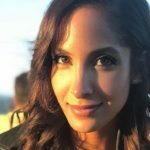 The Young and the Restless spoilers and casting news indicate some big changes at the CBS soap opera. According to all new Y&R comings and goings, Fenmore Baldwin is returning to Genoa City!. However, when the son of Lauren Fenmore and Michael Baldwin returns, fans may not recognize him. Max Ehrich played the part of broody teen Fenmore Baldwin for several years, however Young and Restless spoilers tease that TPTB have opted to recast the role. When Fenmore pops back up in Genoa City, after being away for three years at college, the role will be played by up-and-coming actor Zach Tinker. Max Ehrich took to social media and explained to Y&R fans that he did not feel safe returning to the CBS soap opera set due to his current issues with a dangerous stalker. However, Max had nothing but nice things to say about the daytime drama, and he seemed genuinely upset that he couldn’t return to his old stomping grounds.